Contact your nearest Fielders store on 1800 182 255 for further information regarding the Fielders Steel Capping Range. It is often used on traditional style heritage homes where the heritage style is paramount. 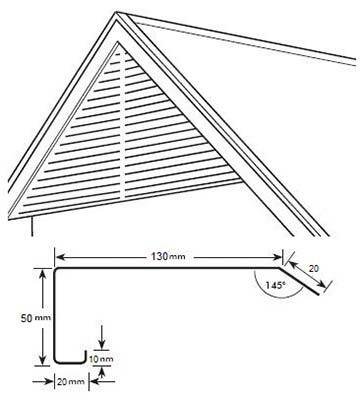 Fielders Low Profile Ridge is perfect for roof designs that require a lower profile ridge. A Fielders Low Profile Ridge is similar to fielders roll formed roll top ridge. 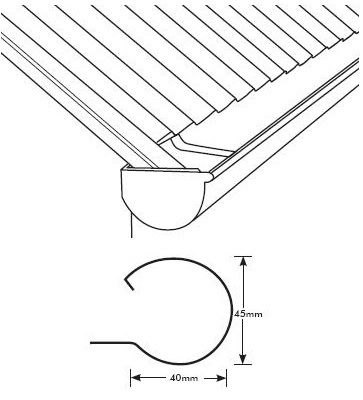 It is designed for roofs that require a wider flange or do not have a conventional roof pitch. It is available in the full range of COLORBOND® steel colours as well as Zincalume® and Heritage Galvanised. 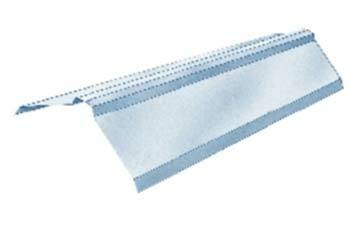 The Fielders low profile ridge suits all of the Fielders sheeting profiles. Fielders Barge Capping is suitable to finish off the roof sheeting at barge boards, providing a watertight and attractive finish to the roof. 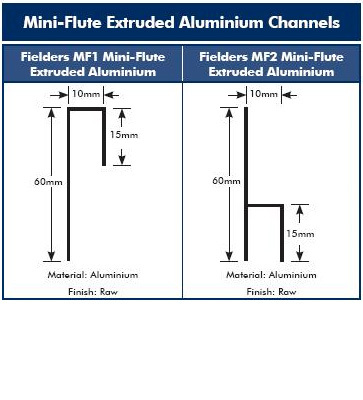 Fielders Mini-Flute® Extruded Aluminium Channels provide the finishing touch to all your Mini-Flute® applications. They are available in two distinct profiles. Fielders Hip Bracing is available in two styles suitable for hip and valleys to bullnose and concave verandahs. 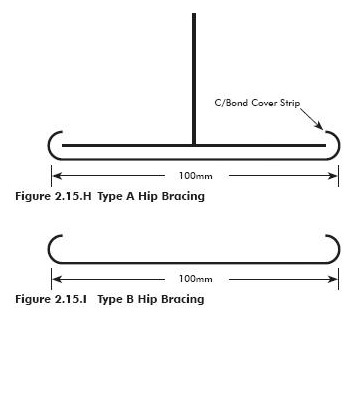 Type A Hip Bracing is available with an underside finish of either Shadow Grey, Galvanised or Zincalume and Type B Hip Bracing is only available in 1.2mm Galvanised. 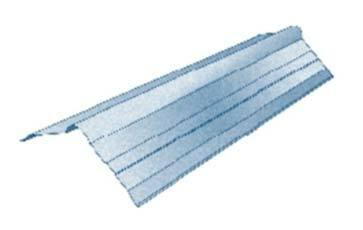 The Fielders Edge Roll provides architects and builders with an innovative alternative in finishing off the non-gutter edges of their steel roofs. Fielders steel Edge Roll is available in COLORBOND® steel, Zincalume® and Heritage Galvanised. Fielders are proud to offer a wide range of curved Flashings, in standard styles as well as to suit custom designs. Fielders curved flashings come in a wide range of steel finished from COLORBOND® steel, Zincalume® and stainless steel.